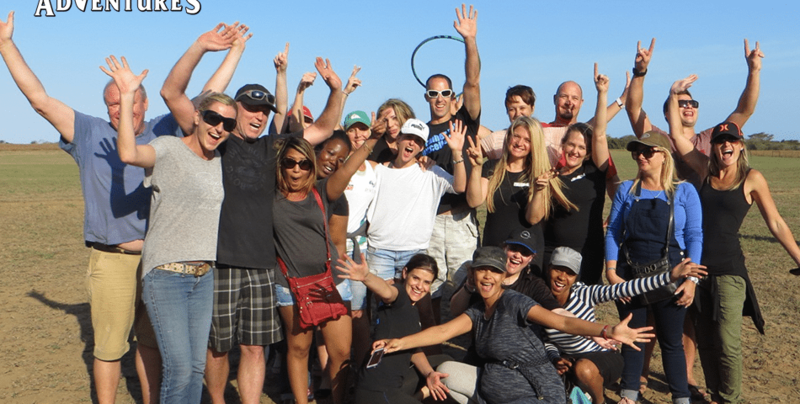 Teambuilding – is it an expense to entertain staff for one day or a profitable and permanent return on investment to increase productivity? Whilst a Director of Alexander Forbes, I attended a presentation by Bob Pfifer, a previous US Presidential advisor. One of his comments was, “When times are tough, many companies cut down on training. This is ludicrous! When the economy falters, so does the morale of employees. Uplift them with training and teambuilding. This is the most important function guaranteeing success in any organisation.” The aim of training is to develop staff to a point where their belief in themselves is so strong that they are willing to take on and succeed in any challenge that comes their way. The more training they are given, the more prepared they become and the more confidence they have in their own abilities. 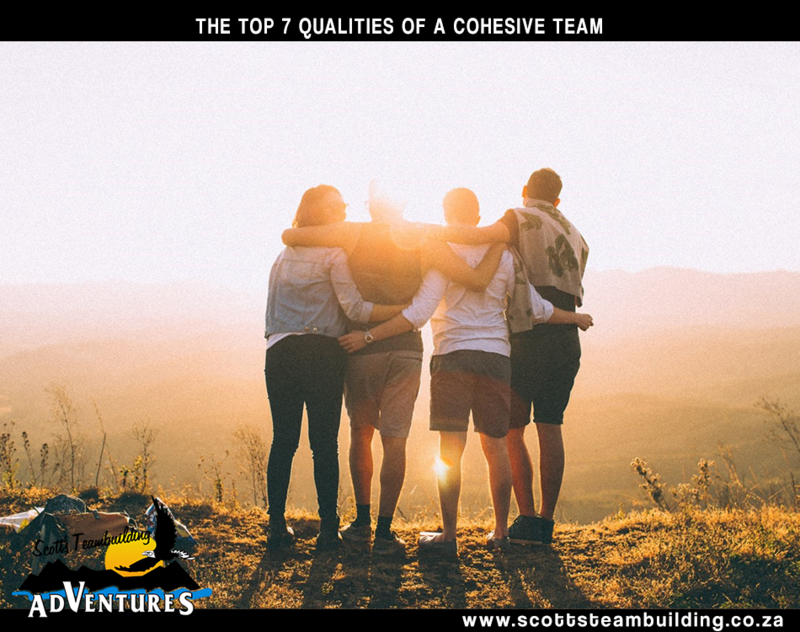 When arranging teambuilding outings, ensure you interview your potential supplier and get a handle on the character of the facilitator. Just because they have an MBA in the subject does not mean they have any experience in, or can teach, leadership or teambuilding. The same applies if your tutor happens to be an Olympic paddler or extreme sports competitor. Team builders need to know the principles of instruction and have an outstanding track record in actually leading people. They need to quantify and qualify your end objectives. Facilitators ought to understand your organisation, clarify the specific challenges and build experiences that will meet the stated purpose. I believe you should combine both intellectual and outdoor practical experiences in any course to gain maximum benefit. The value of this is that theory is presented in a relaxed open-air setting. 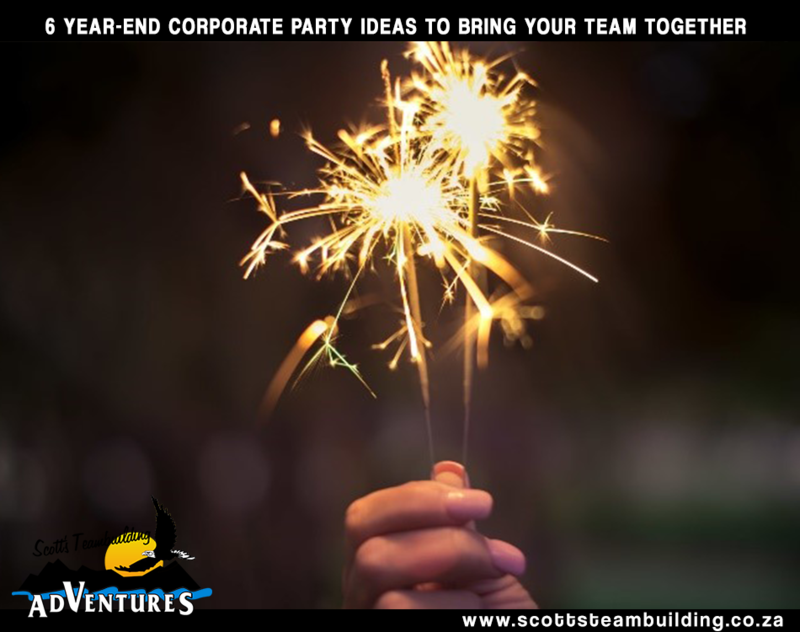 Staff are receptive to new ideas which are not as conducive in the office atmosphere – there is a creative shift and a stimulating hands-on approach to individual development, leadership and teambuilding. 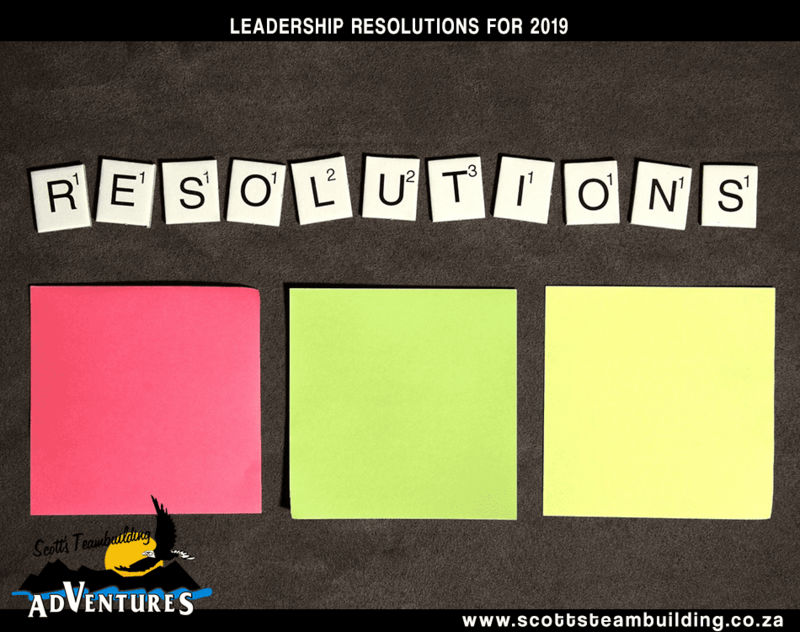 Delegates are put through a series of adventures focused on self-management and their ability to lead others – teaching the theory and then putting them into challenging situations where they can put it into practice. Positive vivid experiences build people’s own self-image and self-esteem. What a person thinks of oneself has a great influence on how far they go in achieving their personal goals. Giving team members an assignment which looks daunting and nearly impossible but after considerable mental effort can be performed, inspires confidence and the feeling of success. This is now translated into more assurance, cohesion and co-operation in their daily lives. Some will not participate in all the activities, but they are still given support tasks and made to feel part of the team. A comment in my introduction is, “Many people have reached the top but no-one, as far as I know, has made it without the backing and encouragement of other people.” Many find their greatest achievement is in helping others, in reaching out and giving assistance – an extremely valuable asset and service in the workplace. At the completion of every activity, reviews must be done, the objective being to scrutinise the actions of the teams and by so doing reinforce, gain insight and learn from practical experience the lessons in question. We find that most of life’s challenges are tough only in our imaginations and when we face and overcome them, we often discover they were smaller than anticipated.